How to Transfer Data to New iPhone? Purchased a new iPhone XS and want to transfer data from the old iPhone to the new iPhone? Worry not because we are going to show you how to transfer all your data files from any iPhone model to the latest iPhone XS. 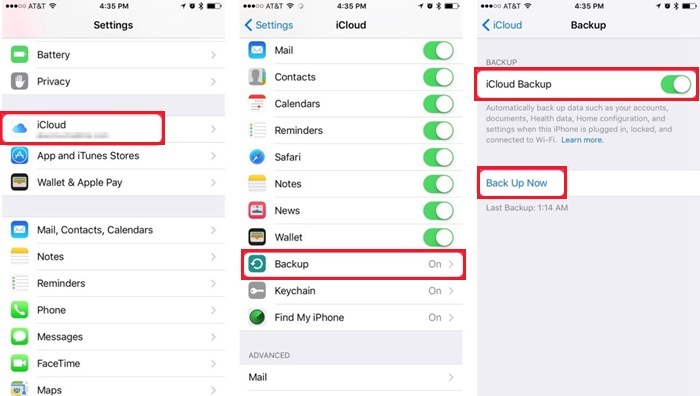 There are three ways to transfer data from one iPhone to another. You can either use iTunes, iCloud, and iMyFone TunesMate. We are going to show you how each method works and which is the best method to transfer data to your new iPhone. iMyFone TunesMate is a great iPhone transfer software program that gives you the ability to transfer all your data from one iDevice to another, to and from the computer and iTunes. It is not your ordinary files transfer manager app or software. TunesMate offers a two-way transfer mechanism whereby you can transfer data files from one iPhone to another, from the iPhone to a computer and from the computer to the iPhone and to iTunes library and from iTunes to the device. There are no limits to the number of devices or computers that can be used with this tool. You can transfer data to and from as many devices or computers as you want, even from different Apple IDs. TunesMate lets you preview the data files in your computer or iPhone before you can decide what to transfer and what to leave. With a single click, you can transfer bulk data in just a few minutes. You do not have to waste a lot of time transferring one file after the another. 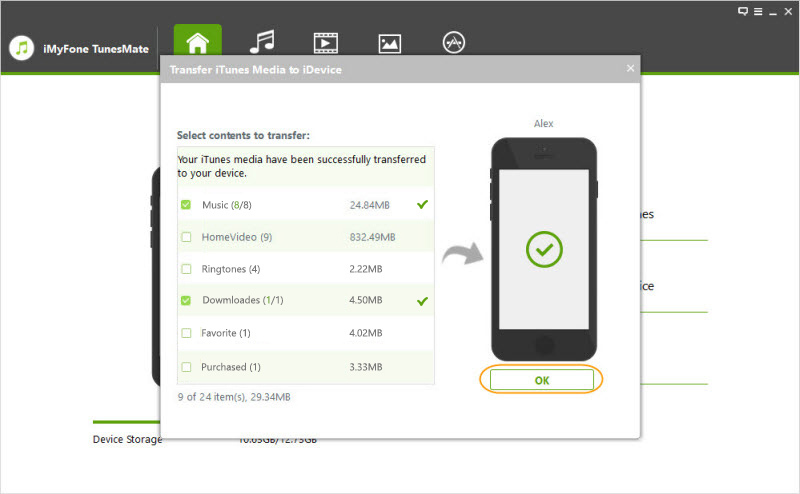 TunesMate enables you easily transfer varous types of files including music, videos, playlists, ringtones, photos etc. Download, install and launch TunesMate on your computer and then connect your iDevice to the computer using a compatible USB cable. 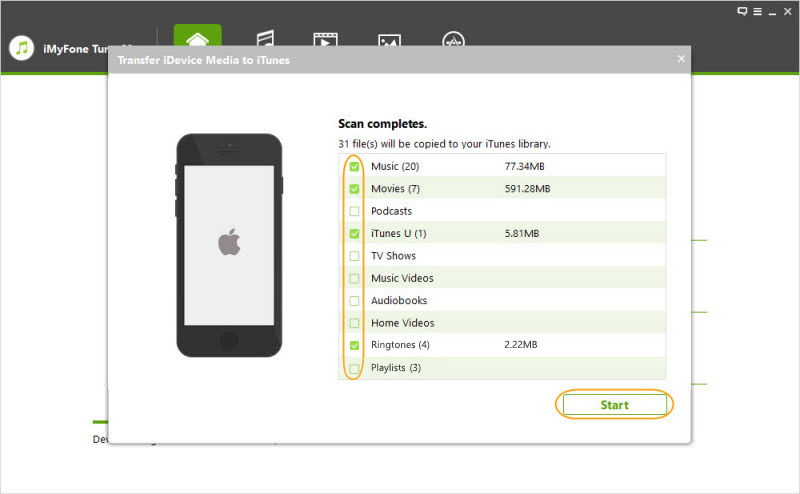 Transfer iDevice media to iTunes. Choose the type of iDevice media files at the top of the program’s interface. If you want to transfer music files, select it, or if you want photos or videos just choose what you want. Check the specific media files to wish to transfer to iTunes at the right-hand side of the panel. Then click on Export then choose Export to iTunes. Change a new device and connect it to your computer. Click on Transfer iTunes Media to iDevice on the program’s interface. Choose the media files you want to transfer and then click on “Transfer”. This will transfer the iTunes media to your new iPhone. Using a USB, connect your old iPhone to your PC and open iTunes. Then locate the “Summary” page on the interface and then click on Backup Now. 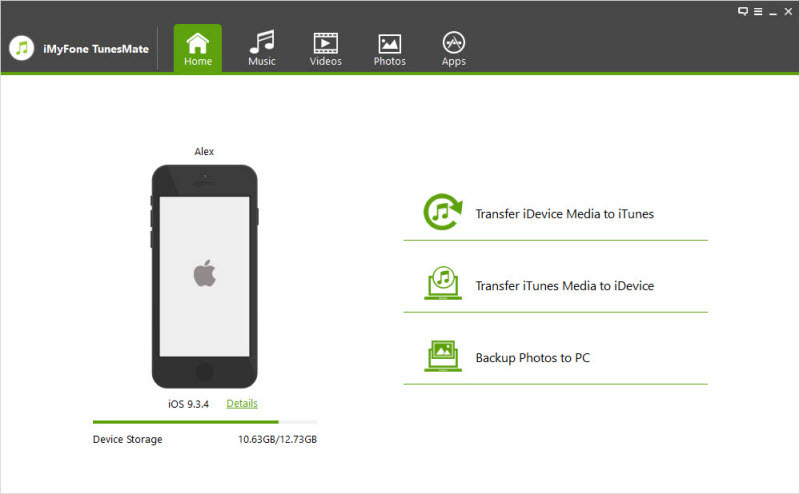 iTunes will create a backup for your device. Disconnect your old iPhone once the backup is complete and then connect your new iPhone. Find the Summary page once again. 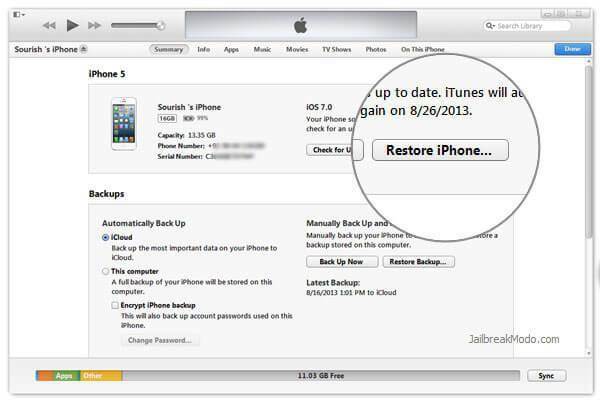 On the summary page, click on the Restore iPhone tab and choose the most recent backup that you have just made. Wait for the backup to be restored and all your media files will be transferred to the new iPhone. You can only sync all data at once and can't choose the file type you want to transfer. You will need the same Apple ID to process the transfer. It's time-consuming and syncing fails a lot. Launch the Settings app on your old iPhone and open the iCloud app. Click on the Backup Now button and then wait for the process to complete. 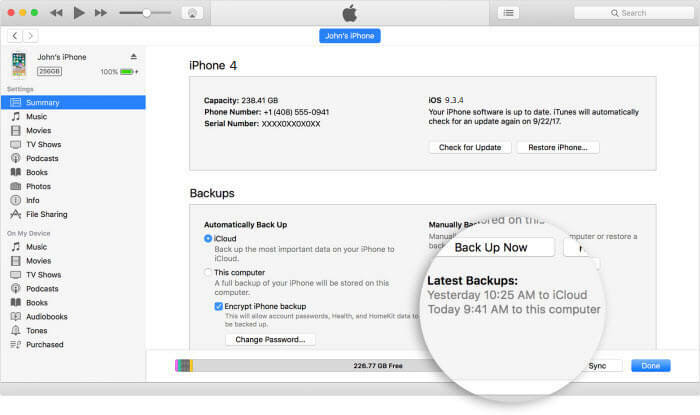 After the backup is complete, unlock your new iPhone and from the setup menu, simply click on the Restore from iCloud Backup option. 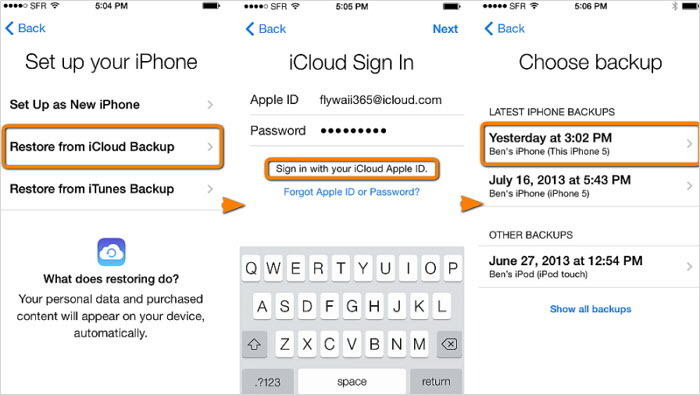 Enter your iCloud credentials and the backup will be transferred to your new device. You must remember your iCloud ID and password. You will need WiFi during the procedure. Only 5 GB free storage is available and you have to pay for extra space. If you want to transfer data to new iPhone whether it is from an old iPhone, from the iTunes media library or even from iCloud, the best way to do it is through TunesMate. This software program bypasses all iTunes limitations and allows you to transfer any type of data to and from iTunes, a computer or from iDevice.